There are now more than 10,000 EVs on the roads in NZ– up from 440 four years’ earlier. 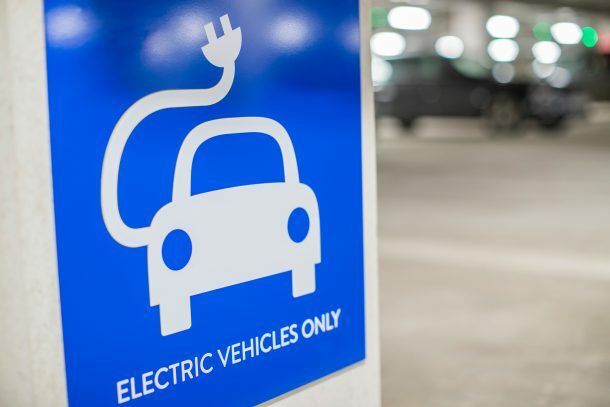 New Zealand vehicle leasing company Driveline says it has seen an increase in enquiries from businesses looking to adopt EVs on their fleets. Lance Manins, CEO of Driveline, said there’s been a 26 per cent increase in requests for electric vehicles through Driveline since April, potentially due to regional fuel taxes and fluctuating fuel costs putting businesses ‘under the pump’. Manins predicts the trend of moving towards EVs will continue to skyrocket in 2019. There are now more than 10,000 EVs on the roads in New Zealand – up from 440 just four years’ earlier. This growth is in line with the Government’s target of having 64,000 EVs on our roads by 2021. 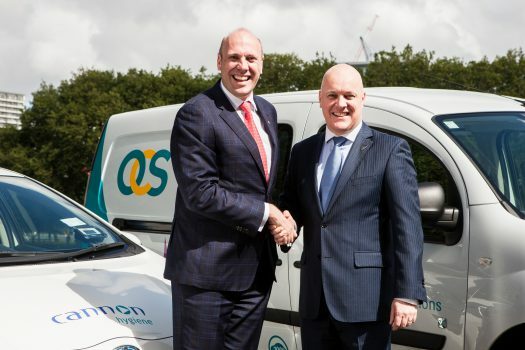 New Zealand-based cleaning and waste management companies including OCS, CrestClean and Waste Management have added EVs to their existing fleets, with OCS and Waste Management aiming to convert up to 30 per cent over the next two years. In 2016 OCS NZ announced it would also convert 30 per cent of its fleet to electric or plug-in hybrid vehicles over the next three years as part of a landmark joint private sector commitment to the future of EVs in New Zealand. 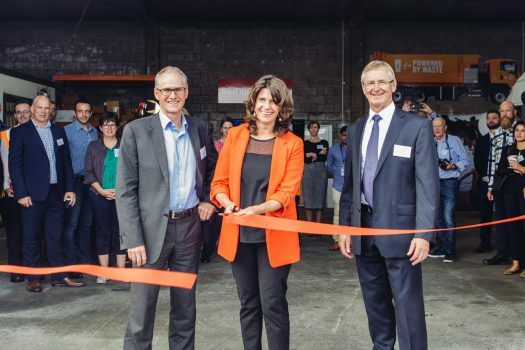 Under the initiative led by Air New Zealand and Mercury, more than 30 leading Kiwi organisations have collectively committed to convert at least 1450 vehicles on the nation’s roads to electric by 2019. CrestClean’s fleet of vehicles includes three all-electric Nissan e-NV200s, two Nissan Leafs and five Toyota Prius hybrids. 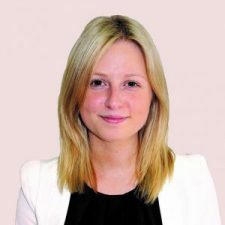 Sam Lewis, CrestClean’s general manager franchise services, said electric vehicles are now being considered as serious option by more of its franchise owners. “We will definitely be pushing the option to go electric as there are huge savings to be made in the long term. 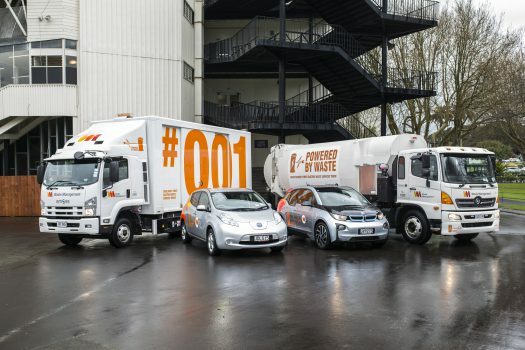 Waste Management NZ has also previously outlined its plans to convert 30 per cent of its light vehicle fleet to EVs by 2020. 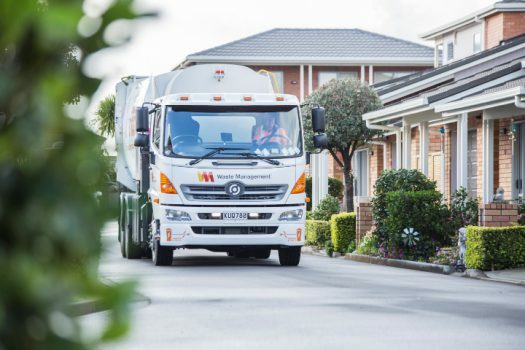 Waste Management is one of NZ’s largest heavy vehicle operators with a fleet of around 800 trucks and 200 light vehicles. 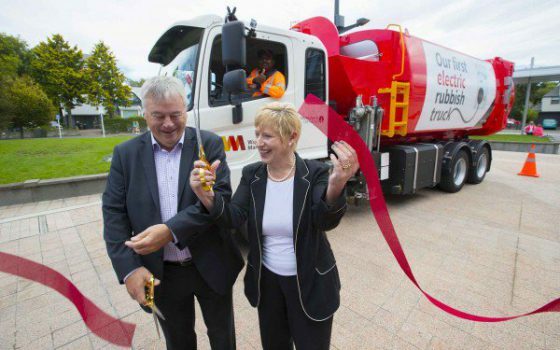 In September 2017 Waste Management launched its first electric truck for residential wheelie bin waste collections in Christchurch, making it the first city in the Southern Hemisphere to put a 100 per cent electric residential waste collection truck into service. More recently, Waste Management’s EV Innovation Hub completed its first local and 100 per cent electric truck conversion. 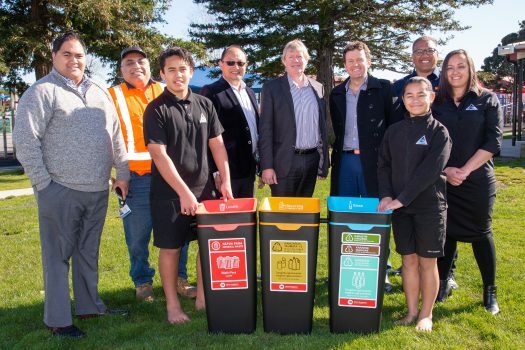 The electric box body truck commenced operating out of the company’s Technical Services branch in East Tamaki, Auckland, collecting medical waste from Middlemore and Greenlane Hospitals. Recent Ministry of Transport findings reveal a higher number of private individuals own EVs, as opposed to companies, and currently EV ownership is most prevalent in Auckland, however, Manins predicts this will change over time. “Progressive companies are looking at being sustainable and making a positive environmental and social impact. EVs fit the bill in those areas, as well as providing tax advantages,” said Manins. EV charging networks are understood to be available throughout 88 per cent of the country, with indications an EV will soon be able to be charged at one of those stations within just 15 minutes. Driveline anticipates a big line-up of EV releases in the local market in the next five years. Manins says many businesses are set to embrace a greater choice of vehicles, improved driving ranges and more competitive options for buying or leasing.